Pom Poko is launching their debut album ‘Birthday’ on February 22nd, at The Shacklewell Arms, in London. 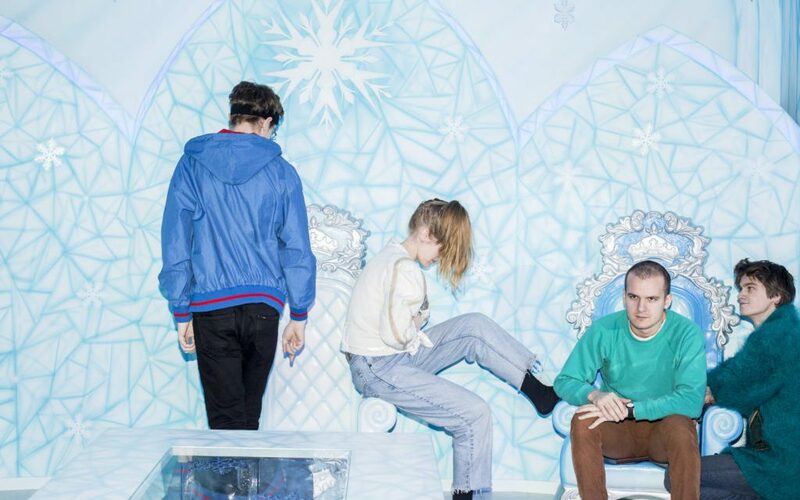 Trondheim based band Pom Poko has been described as a band to take notice of in both Norwegian and international media, such as NME, in 2018. In 2019 they are following up their success by launching their debut album ‘Birthday’, via British record label Bella Union. Their music can be characterized as energetic indie rock, with a touch of both punk and pop thrown into the mix. Sounds interesting? Listen to their newest single ‘My Blood’.